The Command and Conquer series of sci-fi and military-themed real-time strategy (RTS) games was a welcome change in a world of historical strategy games and empire builders. In almost all games in the C&C series, players could join a technologically advanced faction, fight for resources, and vanquish opponents in intense real-time battles. Quite a few Command-and-Conquer-like games have been released for the PC. Most games mentioned in this Hub share a few traits with the original RTS game, including gameplay, plot, and tactical features. 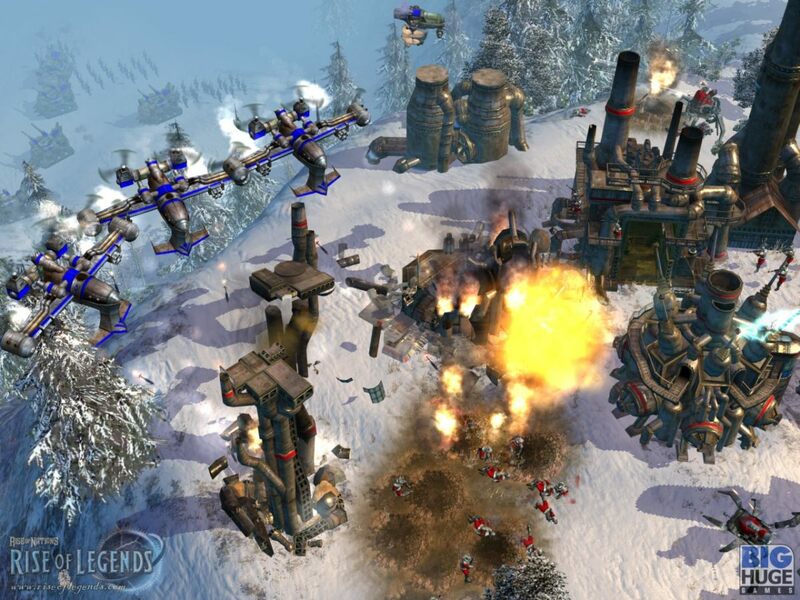 Here are eight great real-time strategy games like C&C. Act of War: Direct Action is a geopolitical thriller. With a plot straight from a Tom Clancy novel and amazing cinematic cut-scenes, the game offers nail-biting moments in a series of challenging campaign missions. The game’s stunning live action videos will remind you of Command and Conquer: Red Alert 2. Direct Action’s opening cinematic trailer explains what’s in store for strategy gamers--hostage situations, global terrorism, and powerful agencies plotting to overthrow governments. The 14-mission campaign is full of plot twists, and although many missions seem a bit improbable, it offers a nice Hollywood-esque setting. Level design allows for tactical missions where you will be given a handful of infantry units to complete a mission. 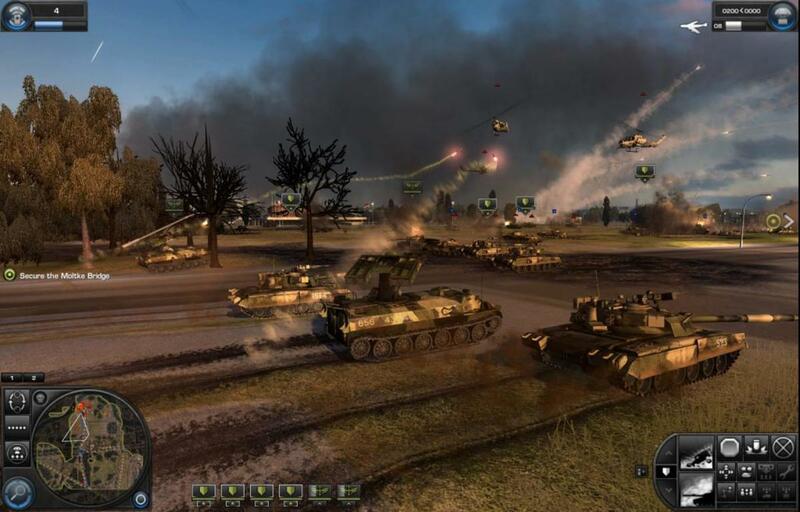 The game has a few strategy mechanics similar to C&C Generals, including the ability to enter buildings and use heavy snipers to take down RPG-equipped terrorists. 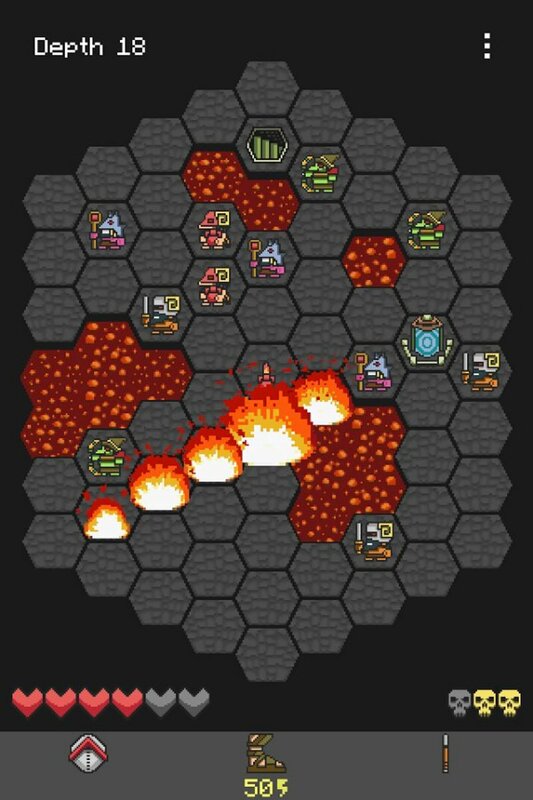 While the game sticks to old-school RTS, it adds some really innovative elements to make it more engaging and exciting. C&C Red Alert and many other military-themed strategy games presented a “what-if” scenario of the Cold War. Tom Clancy’s EndWar comes up with another version of the struggle between Western and Soviet Bloc nations. In Endwar, the sequence of events that triggers the Cold War is too impractical to be true, but players will still love the plot. Like any RTS game, EndWar lets you command upgradable military units. The RTS elements stick to the rock-paper-scissors concept. The traditional RTS concept may disappoint gamers as it leaves little room for tactics, but the game is still entertaining and may suit those who are expert in hotkey-dependent RTS battles. The sequel to the epic futuristic RTS game takes robot battles to a completely new level. There are plenty of mean machines to build and control. Cybranasaurus Rex, King Kriptor, Darkenoid…phew, the list is huge. Mechanical marvels, outlandish in design and performance, do massive damage to enemy units and buildings. 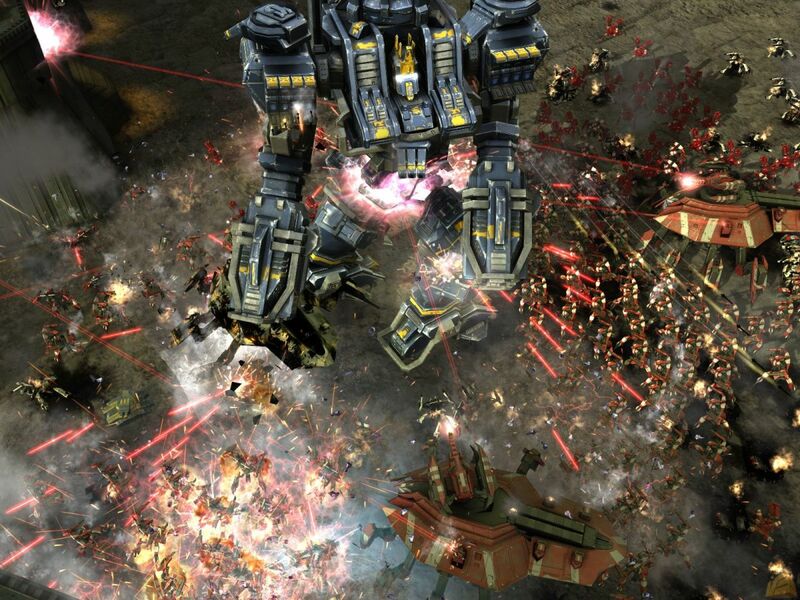 Supreme Commander 2 (SC 2) is quite easy to play and has streamlined the tedious upgrade procedure. Also, there is a strong emphasis on strategy instead of mindless clicking. However, the single-player campaign missions are just plain boring, because they aren’t open-ended. 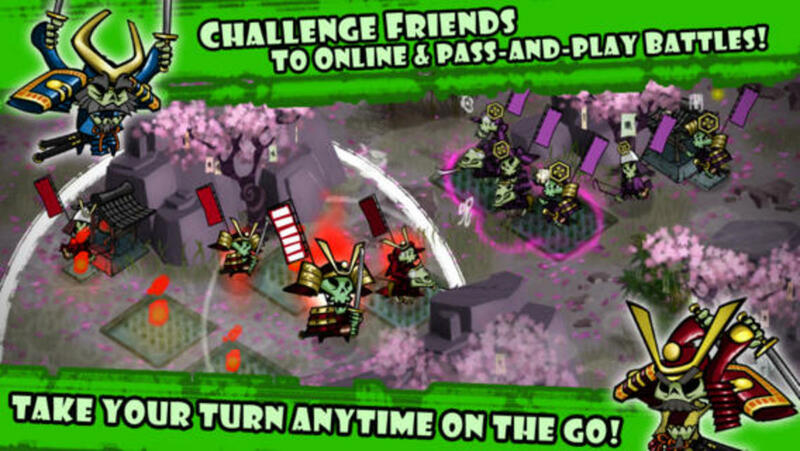 The real fun lies in playing multiplayer online battles, where there is freedom to plan your attack. Multiplayer SC 2 is a great game, offering massive land, air, and sea battles. It scores an extra point for its emphasis on strategy. 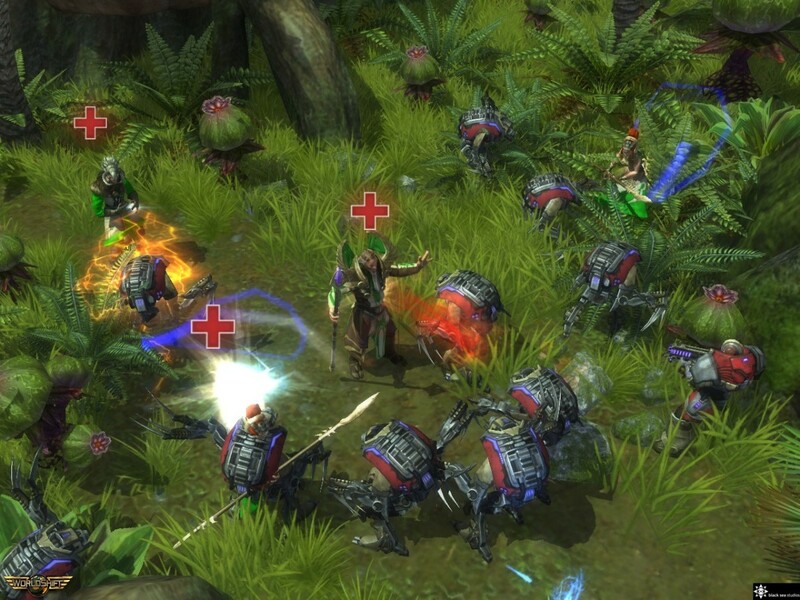 Rise of Legends’ real-time battles take place in a steampunk universe. This spinoff of the popular historical RTS game offers a brand new list of civilizations. Each technologically-advanced civilization draws inspiration from bygone cultures and myths. Everything, from the unit artwork to environment, is beautifully designed. 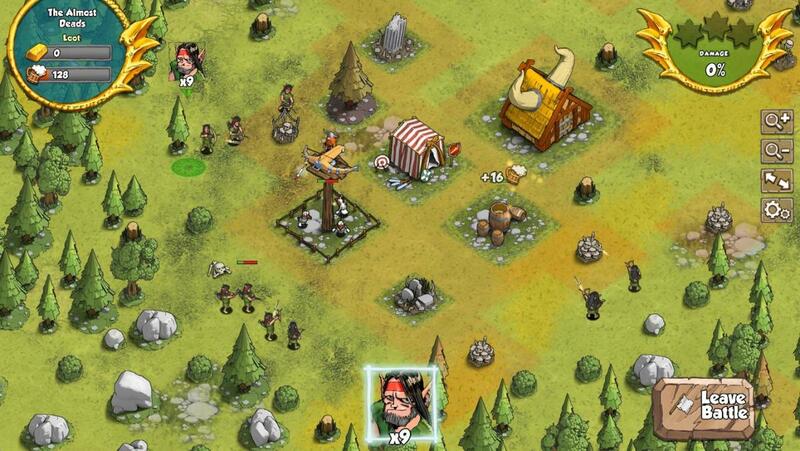 Campaign missions are quite fun to play and have plenty of surprises in store for fantasy lovers. While the gameplay and theme don't approach the C&C series, Rise of Legends' sci-fi setting may appeal to gamers who are bored playing historical strategy games. Both the Tiberian and Red Alert series had imaginative futuristic plots. Red Alert took place in an alternate universe; Tiberian took place in the far future, with large-scale battles between technologically-advanced warring factions. Worldshift’s plot is equally fantastic; events take place on planet Earth after an asteroid hit. The Earth’s biosphere undergoes a total transformation. Gigantic plants and animals straight from Doctor Who or Star Trek episodes, attack units, huge mushrooms, and plenty of strange living beings populate the new Earth. Then there are three factions that fight for dominance and survival. Developers did not try anything new in the RTS scene. The single-player campaign is linear and quite unexciting, though multiplayer game modes are good and share a few features with MMORPGs. Besides the artwork and the multiplayer mode, nothing’s quite unique about this game, but sci-fi fans will definitely love its post-apocalyptic setting. Command and Conquer is often called the spiritual successor of Dune II, which laid the groundwork for many popular real-time strategy games. The game was released in 1992 and is hailed as one of the most innovative and engaging RTS games of all time. 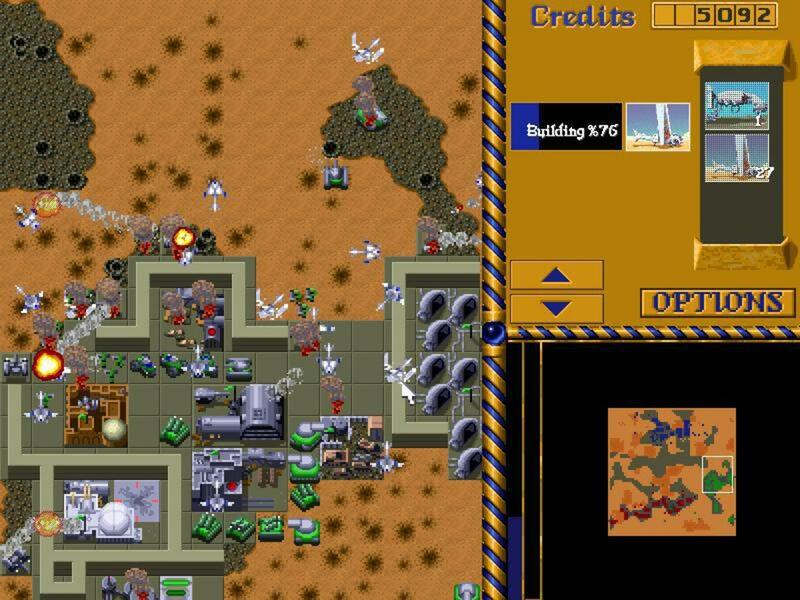 While some real-time games like Herzog Zwei and Stonkers were released before Dune II, the latter is known for key gameplay elements later incorporated into several RTS games. These include tech tree, the use of mobile units as buildings, different types of factions, and their unique weapon types and abilities. You can play Dune II for free via http://play-dune.com/. 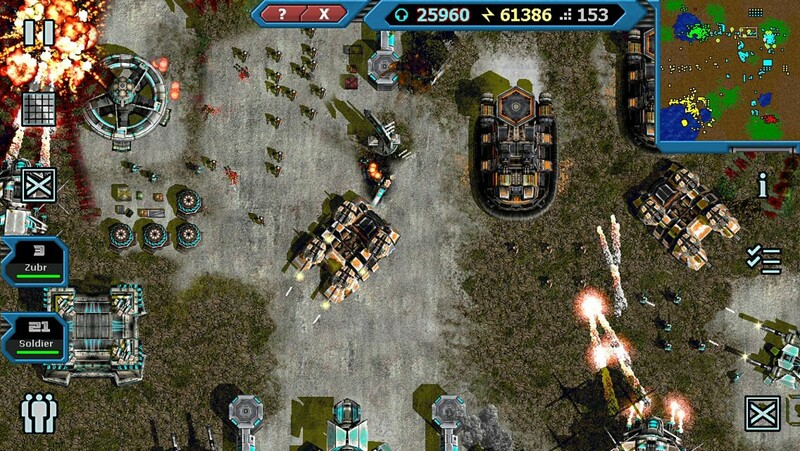 Machines at War 3 is a military-themed real-time strategy game like Command and Conquer. It has excellent top-down graphics. You will be in command of more than 100 land, air, and sea units like hovercrafts, choppers, tanks, cruisers, ICBMs, and artillery. Battle animation is a treat to watch, but unfortunately the game is played from a bird’s eye view. You can only view the mean machines in action from one angle, and you can't zoom in. However, the interface is quite user-friendly and will appeal to newbie players. What I really liked about C&C: Generals is the emphasis on strategy over rush tactics, and Machines of War 3 follows this tradition. 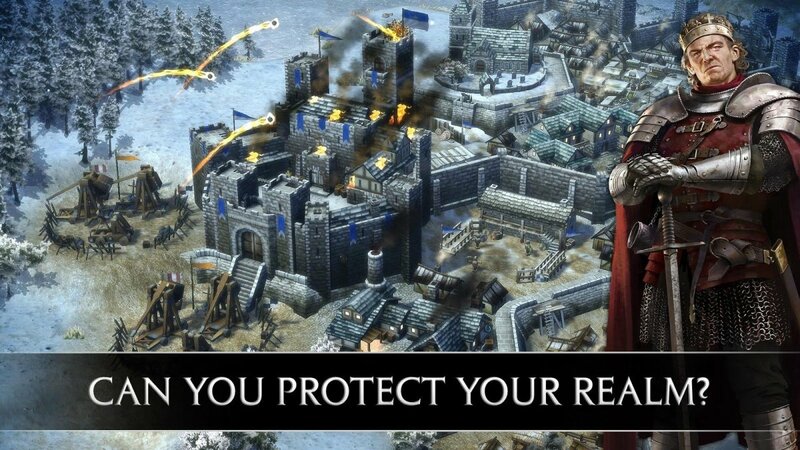 You should have a strong defense and a good strategy to destroy enemy bases. 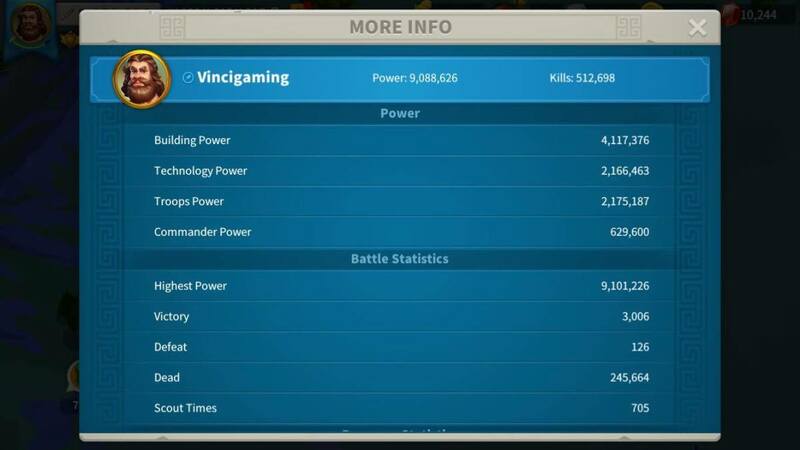 Destroying power generators can immediately shut down power in factories, making all enemy buildings and base defenses vulnerable to follow-up attacks. There are plenty of tactics possible with so many combat units in hand, and this makes gameplay interesting and immersive. You could call Machines at War a cheaper, stripped-down version of C&C, but this game isn’t short of fireworks and offers unlimited random maps for some serious skirmish fun. 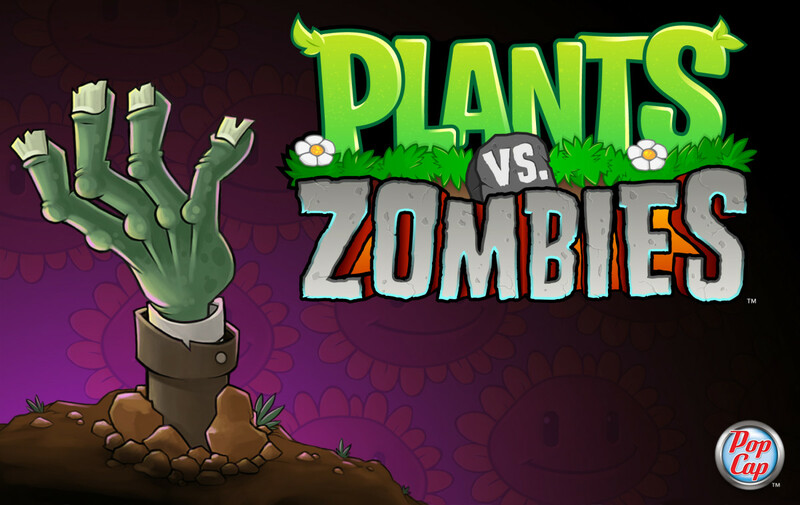 It’s available for PC and mobile platforms. World in Conflict is another great RTS game that presents an alternate version of the US versus Soviet Union struggle. However, the RTS mechanics are different from those in C&C. 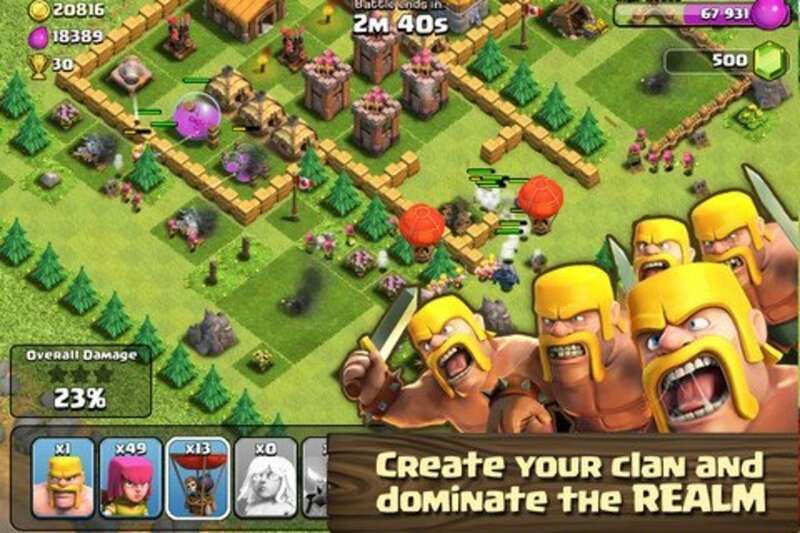 Instead of base-building and resource-collection, the game focuses more on unit management and deployment. Technically, this is a real-time tactics game and a more improved version of Ground Control. 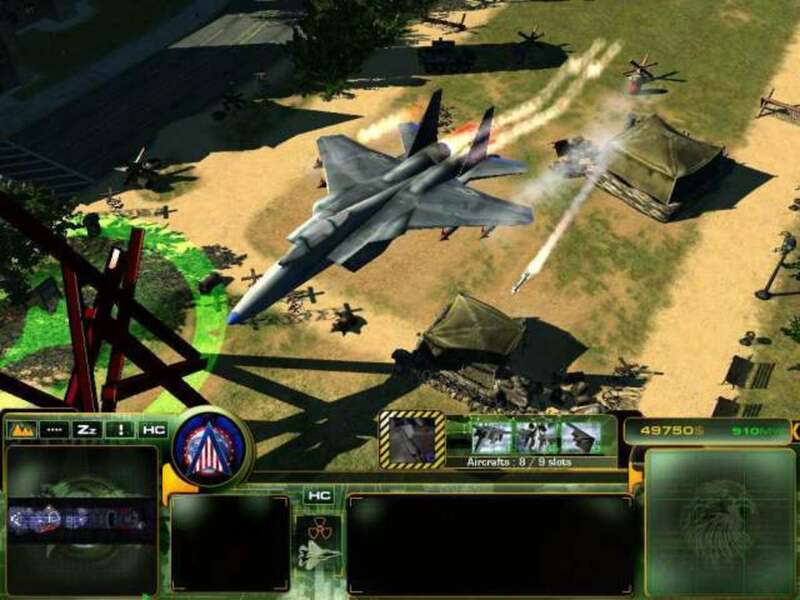 One gameplay feature is very similar to C&C Generals: calling in special reinforcements in the form of airstrikes, paratroopers and carpet bombing. You will be given points for calling in reinforcements, and there’s a 10-second breather between each reinforcement call. The campaign mode is excellent, but multiplayer mode gives you more freedom, especially when it comes to unit deployment. With a good VOIP system, one can most effectively coordinate attack and defense with teammates online. 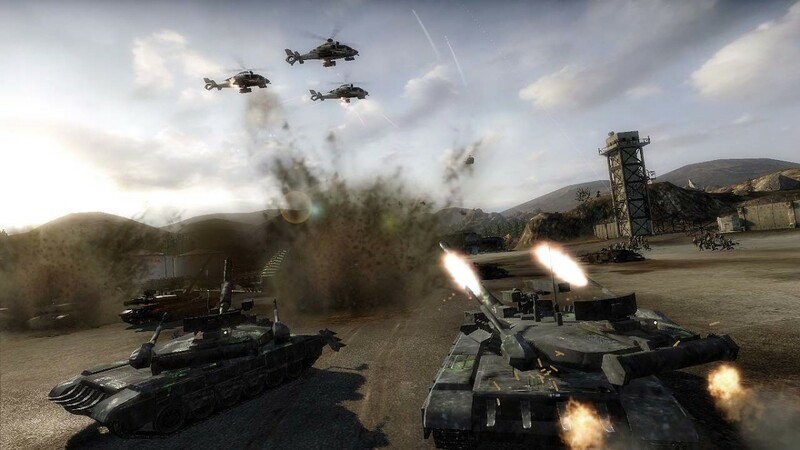 If you like real-time tactics games, then you should play World in Conflict. 10 Strategy Games Like "Clash of Clans"
Dune is an absolute classic and definitely shouldn't be passed up. I haven't heard of WorldShift before, might have to add it to my playlist.